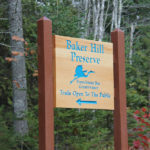 This 58-acre preserve is on the southern slope of Baker Hill on Punkinville Road. 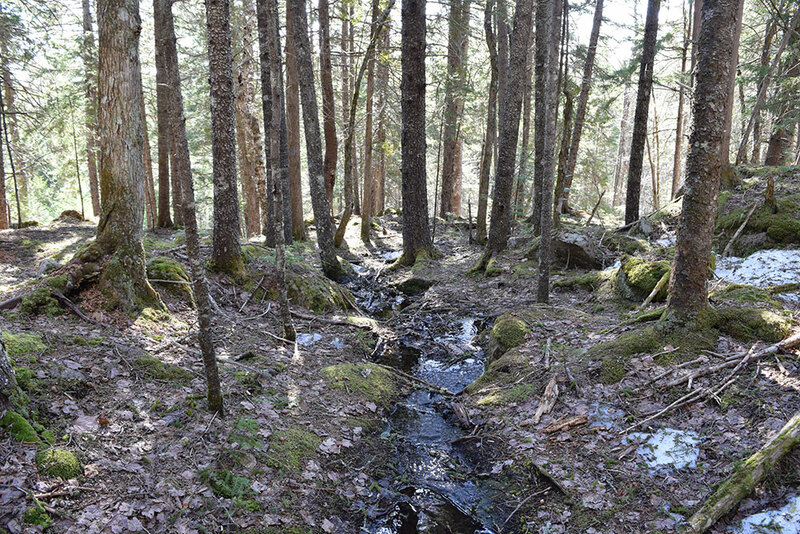 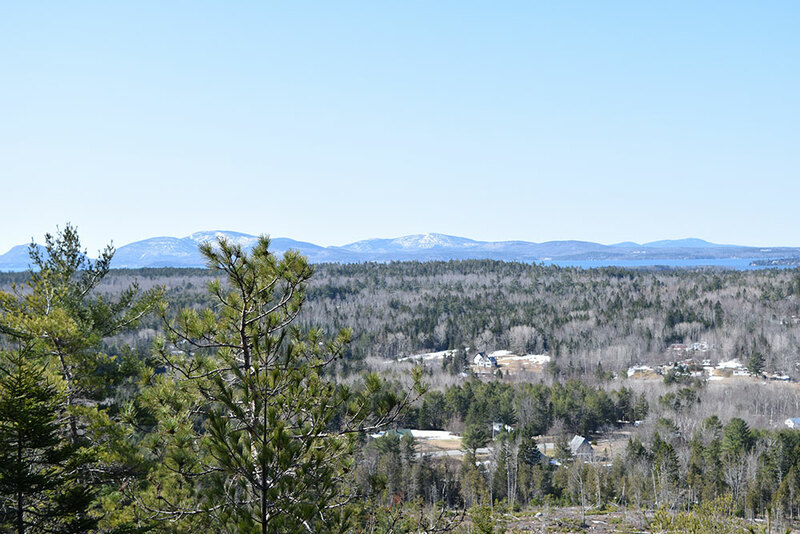 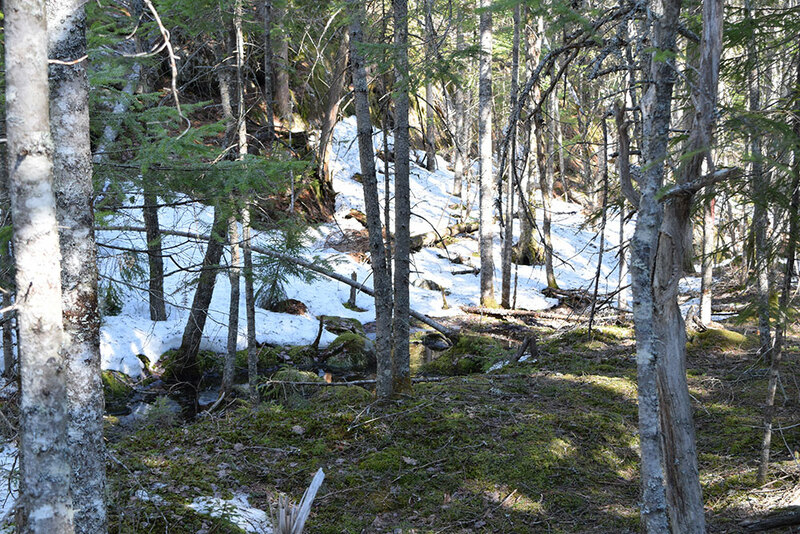 The property is forested and features several trails that lead to granite ledges looking south to MDI and north to Schoodic Mountain. 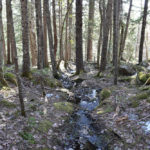 Baker Hill abuts Long Ledges Preserve. 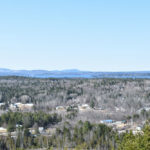 Directions: From the Sullivan side of the Hancock-Sullivan Bridge drive 3.4 miles on Rte 1N to Punkinville Road on the left (just before Sumner High School). 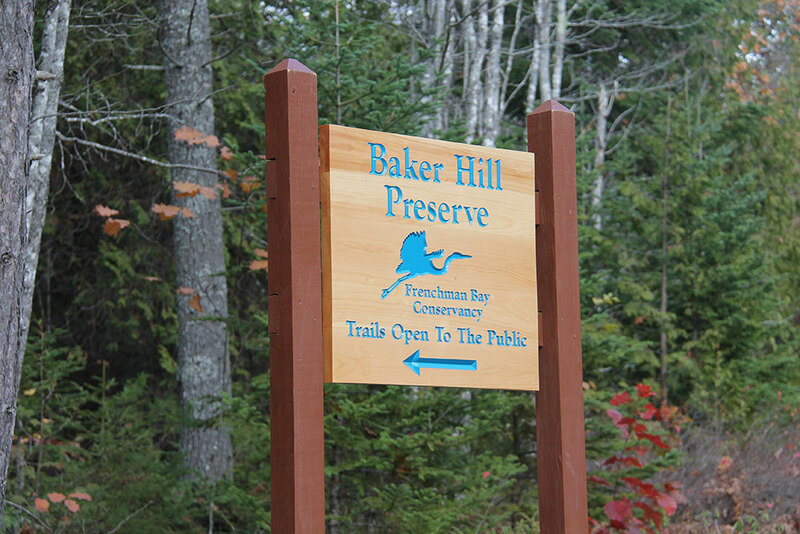 Turn left and drive 0.2 mile to the FBC Baker Hill Preserve parking lot on the left. 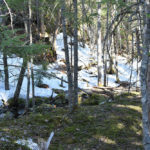 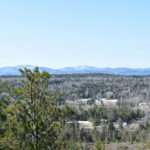 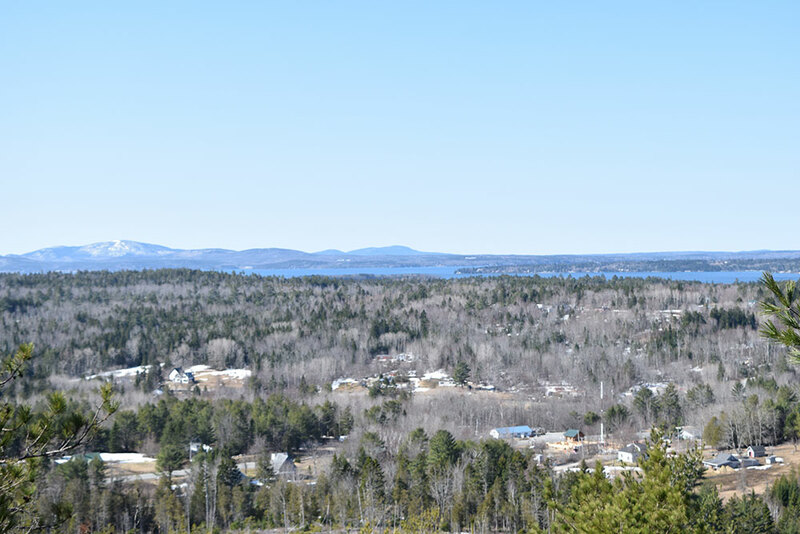 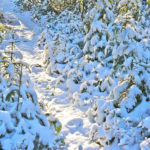 Woodland trails circle the preserve and the granite ledges offer great views of Frenchman Bay and Mount Desert Island. 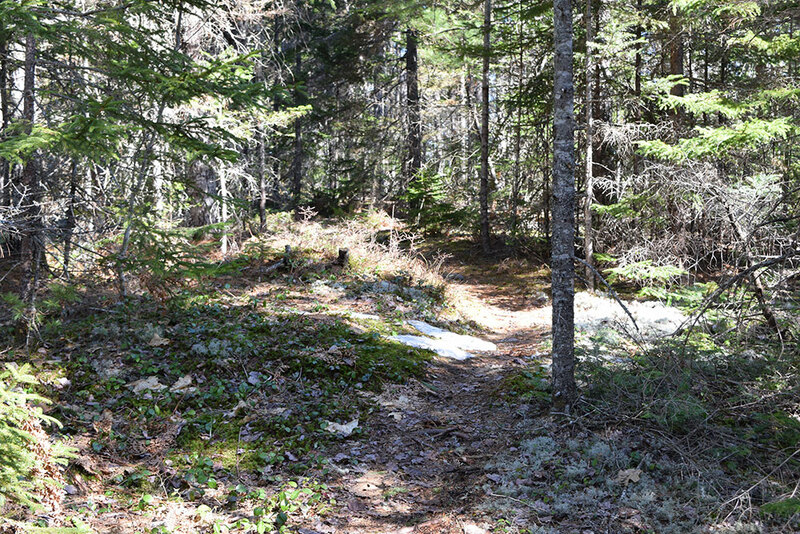 There are two loop options from the parking lot, either .75 or 1 mile. 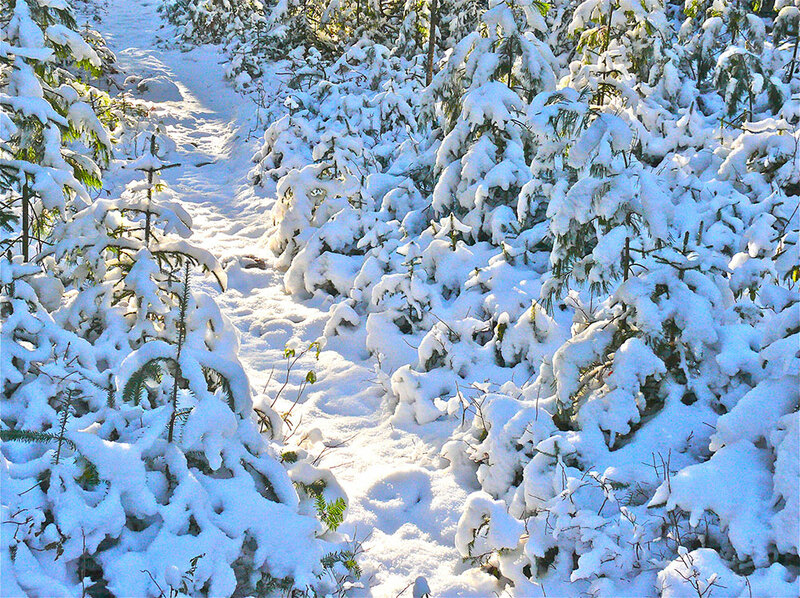 Allow 30 minutes for hiking. 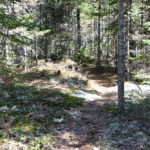 Also connects to Long Ledge trails on the north.